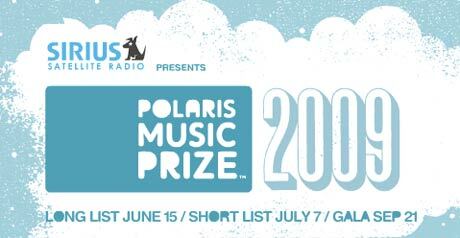 As promised, today is the day when the folks of the Polaris Music Prize unveil the award's long list for 2009. And, well, they've kept their promise. Thanks to the Polaris Music Prize jury - a independent group of nearly 200 Canadian music journalists, broadcasters, bloggers and industry types from across Canada - we have a list of the top 40 Canadian albums of 2009, including the latest records from Pink Mountaintops, Women, Junior Boys, Chad VanGaalen, Fucked Up and Tim Hecker. 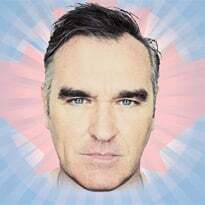 From the long list, the selections will be further narrowed down to a short list of 10 albums, which will be revealed on July 7 at Toronto's Drake Hotel. A grand jury will then decide the winner at a gala on September 21 in Toronto. If you're for a bit fun, Exclaim! 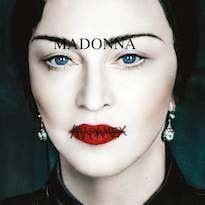 is now running a contest where you can have a guess at which albums you think will make the short list this year. To enter, all you need to do is click here, and then enter your 10 top. The person closest to guessing the final short list will get a Polaris prize pack including CD copies of each nominated record, and a series of handmade, limited edition prints that are custom designed for, and presented to, each nominee the night of the gala.